NEW NAME_ WHAT’S IN IT? Bureau LADA is the new name of HL architecture. After several brainstorms the new name came out naturally. Most people associate the name with the square looking car, kind of child drawing or the basic idea of a car. 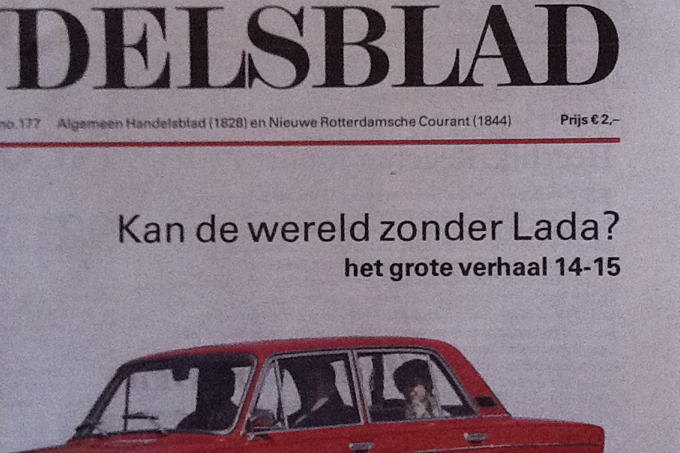 Recently, at the eve of the Lada factory which is due to close, the Dutch press published several texts about the memorable vehicle. One article poses the question: Can the world be without a Lada?